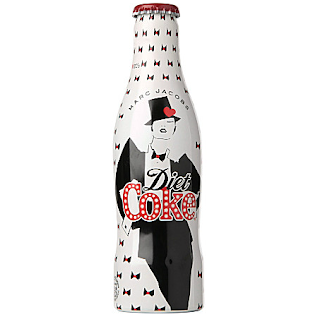 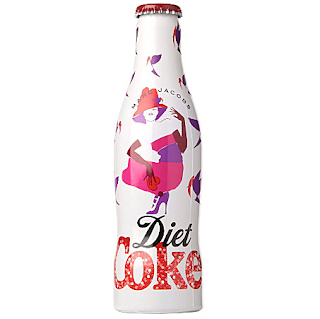 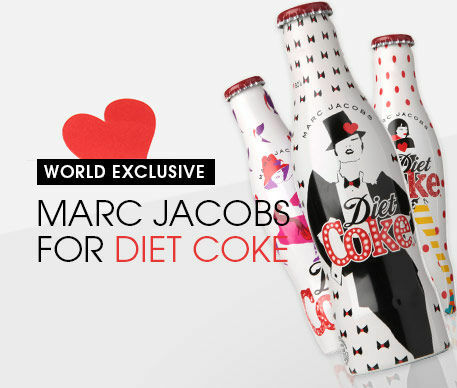 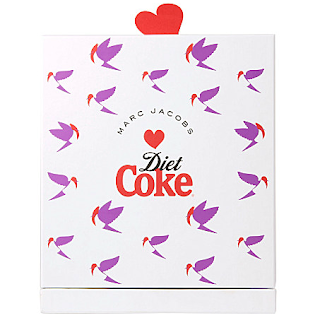 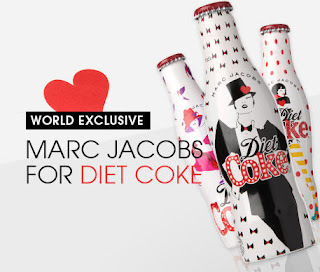 Check out the World Exclusive - Marc Jacobs For Diet Coke. 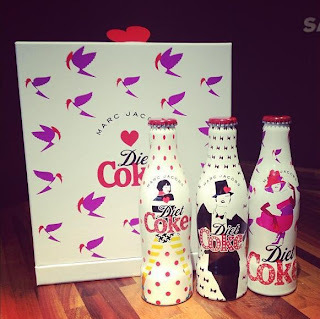 Get your Limited Edition Collector's Edition Gift Box or Bottle today. 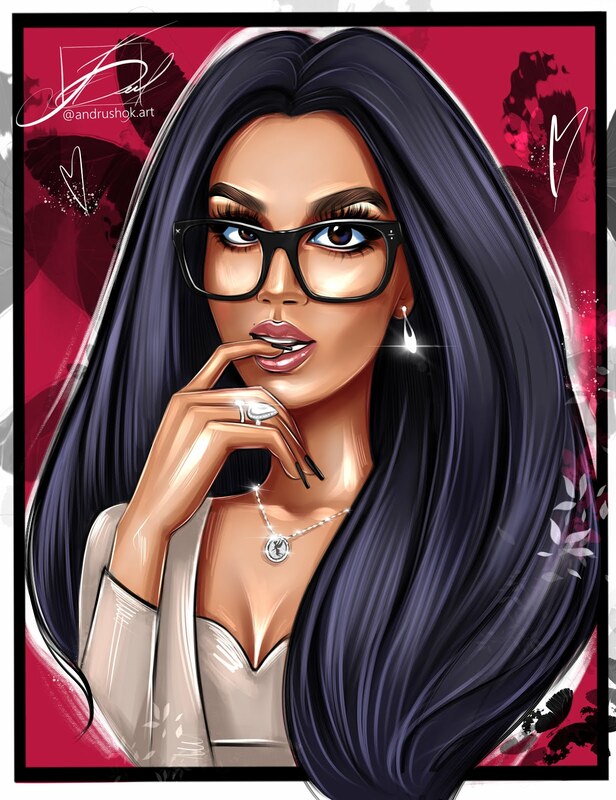 To celebrate Diet Coke's 30th anniversary, Coca-Cola has collaborated with Marc Jacobs on a special limited edition collection of Diet Coke bottles. 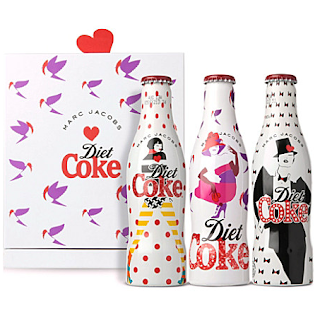 Part of the special 'Sparkling Together For 30 Years' celebrations, the designer has made over the iconic bottle with three stylish and light-hearted designs to celebrate each of the three decades since the drink was launched. 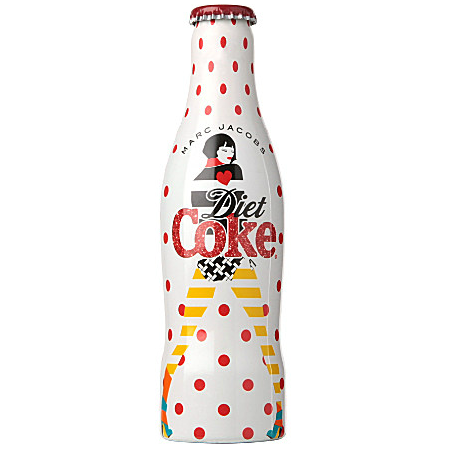 My favorite bottle is the '80's one! But they all are just the cutest thing!